Are There Gems that Suit Me and Gems that Don’t? With a seemingly unending stream of fantastic colour gems coming on to the market lately and being used in magnificent jewels from brands such as Chopard, Cartier, De Grisogono, David Morris and Oscar Heyman to name a few, I can’t help but feel it’s worth spending a little time on discovering the potential of matching gems and jewellery with skin tone. Apart from the classic colours, red, blue, green and white (the anti colour), the last few years have brought to the fore a whole array of gems in different colours, such as fancy sapphires and fancy colour diamonds and different coloured gems, like spinels, tourmalines and garnets, each offering an array of colours and break all the boundaries of convention. 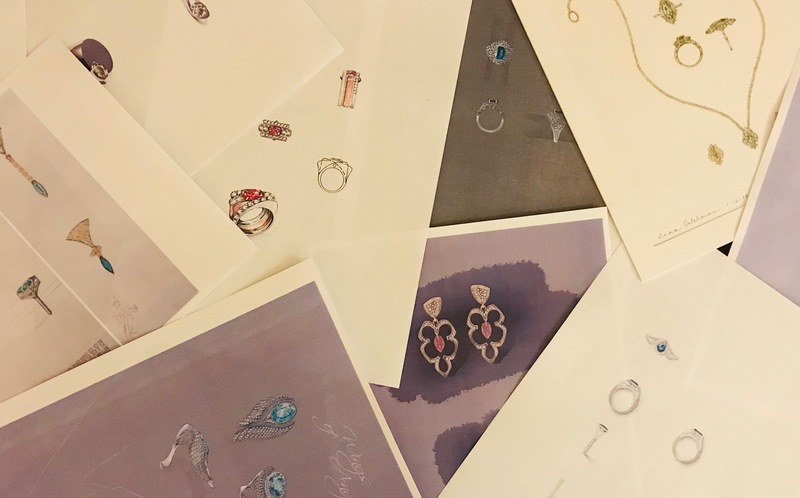 Jewellery wearers and fashionistas alike want to ensure that their look is curated from head to toe, and that includes the rings, bracelets, pendants and earrings. If you want to wear jewellery that compliments your look, as naturally as possible, skin tone is a very good place to start. How to make the match, is not always obvious. If you’re into your makeup, chances are you already know your skin tone, in order to achieve a natural look when you're applying any of the multitude of products you are faced with (no pun intended). Generally speaking, there are two types of skin tone. The first is cool and the second is warm. How do you know which is which? How do you test this?. Check your veins. 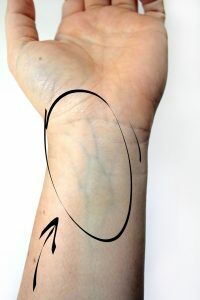 Look at the veins on your wrist in natural daylight. How do they look? Are they bluish or greenish? If your veins appear blueish, or purplish, it means you have cool skin tones and your skin colour can range from light pink to beige and even dark brown. If however your veins seem greenish, then you have warm skin tones. Chances are, your skin tans more easily and is naturally darker. Now you’ve worked out whether you have warm or cool skin, the next step is to match the right metal colour to your tone. The ultimate aim will be to choose the right colour gemstone to finish off your look with. As a rule of thumb, yellow gold suits warm skin better and white gold suits cool skin tones better. Fair skin, or skin on the paler side, whether its on the pink, or white side, If you fall into this category, silver, white gold or platinum are the metals for you. This skin tone can literally suite most metal types, from white/silver, to rose, to yellow gold. If your skin is dark brown or black, you too can also wear most metal types, but yellow gold works best. 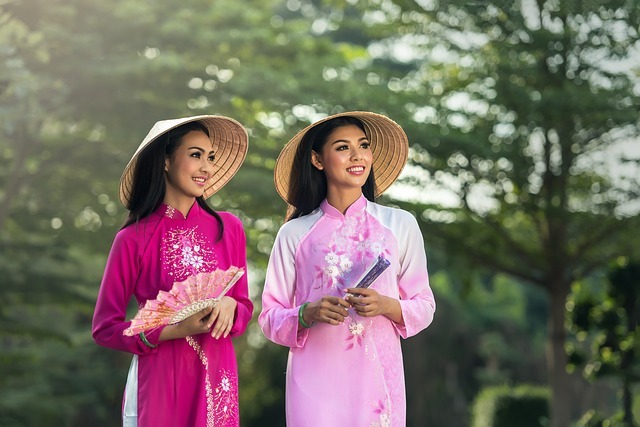 If you are Asian, with warmer skin tones as per the above test, you will really suit yellow and rose gold. Can you match gems to skin tones? While there are no hard and fast rules, there are certainly some conventions that shine through. If you manage to wear gemstones that complement your skin, chances are, you’ll be putting together a more cohesive look and feel happier wearing your jewels. Cool skin tones suit bright, bold colours more. These include Reds, Blues, Purples, and Blue-y Greens such as aquamarine, because they really contrast a more neutral background. Cool pastel colours like pink, powder blues and greys, set in white metal also go well with paler skin tones. To honest, there are no hard and fast rules about this, but there are general rules that can help you when either shopping for jewellery, or when you’re struggling to decide what to put on. You should try to recognise that on holiday, after a few days in the sun for example, yellow gold jewellery suits just about everyone (unless you’re one of those how hides away from sunlight). It’s also why yellow gems such as fancy yellow diamonds and yellow sapphires, haven’t taken as much of a stronghold in Europe, as they have in Asia. Yellow simply looks better on Asian skin. Vivid colour will always be the exception, because if you are lucky enough to wear a vivid yellow diamonds, you’ll know it looks good, no matter what your skin tone. While the rule is paler skin suits white metal and bolder gems better and warmer skin suits yellow metal and more yellow, orange and brown gem colours more, there are no rules. Wear what you like, but bear it in mind when choosing. 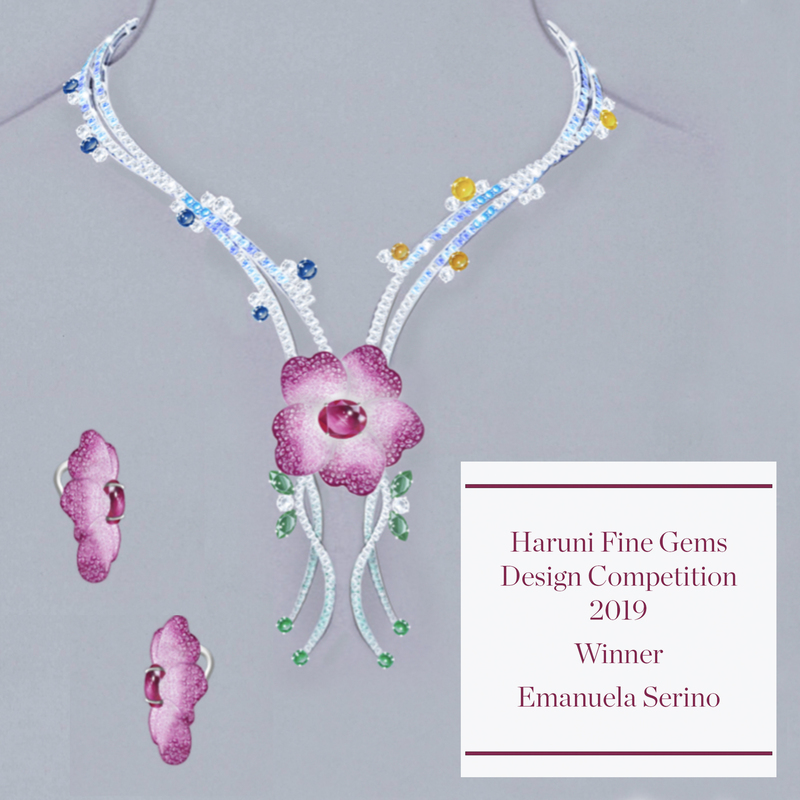 Please leave a comment below on how you match skin tone with gems and jewellery. Leave a comment or share your thoughts. Sign-up to stay informed about what is going on in the gem and jewellery world.